Since 1973, Streamlight ®, Inc. has designed, manufactured and marketed high-performance flashlights for professional users. Today, the company offers a broad array of lights, lanterns, and scene lighting solutions for the U.S. Army operator that feature extreme brightness, programmable settings and variable beam outputs, while remaining very easy to operate and maintain. The company’s products, which are commercially available and powered by easy-to-source batteries, today are used by many Department of Defense (DoD) Army personnel. Following are examples of how today’s operator relies on high-performance lighting products in a variety of tactical situations. Streamlight considers all of these factors when designing lights for Army use. From tactical training exercises to combat missions, Army users must consider flexibility in how a light mounts to weaponry, the required brightness for a given situation, and whether laser precision is necessary. Today’s operators require weapon-mounted tactical lights that provide an optimal balance of brightness, power, performance, and run time. A one-handed interface, keeping hands safe when attaching or detaching to weapons, is key. Whether using lights for room clearing, illuminating dark alleys or door-to-door searches, they need weapon-mounted lights that can flood an entire area with light, yet provide a wide beam pattern to illuminate perimeters or dark corners. A strobe feature that can be used to signal personnel or disorient targets is also essential. For pistol lights, Army users look for compact, high output, dual purpose lights, with 500 lumens or more of white light, while also featuring an integrated, adjustable aiming laser. They need products that are fully compatible with the DoD Modular Handgun System (MHS) and other issued military side arms, and that are ready to operate right out of the box with intuitive activation and mode sectors. When operating in the field, today’s soldiers also rely on safety-rated, DoD-approved personal lights that are versatile and compact, offer long run times and multiple power modes. 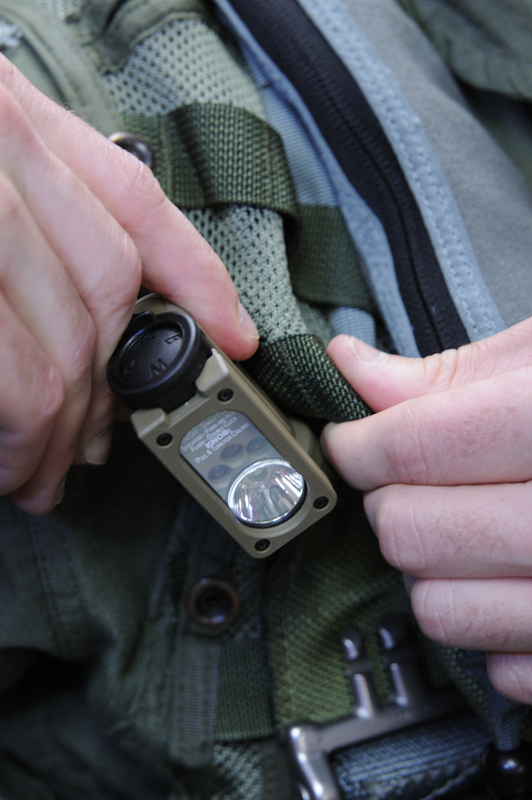 These compact lights can be easily attached to tactical vests, belts or helmets for hands-free use. Lights that accept multiple lithium and alkaline battery types are ideal, allowing operators to use the most readily available or preferred battery source. Lights equipped with a number of light sources, such as white, blue, IR, and red LEDs, allow for a variety of colors and intensity levels. And special features, such as the ability to rotate the light frontward or backward, can aid in navigation or for signaling purposes. The Army operator also requires sure-grip, polymer handheld tactical lights that are lightweight, and exceptionally bright, featuring at least 600 lumens. These durable lights should be waterproof and impact resistant with user-selectable programs and a strobe setting for signaling. Flashlights of this type that use 3-volt CR123A lithium disposable cells ensure that users will have power in the field. Such lights that also have ability to use USB rechargeable 18650 batteries provide a multi-fuel option in the same offering. Lastly, today’s soldier requires products to be readily available. Streamlight products are available on a wide number of contracts like those of the General Services Administration (GSA), FedMall, Tailored Logistics Support (TLS), E-port, General Dynamics IT, and Special Operations Forces Support Activity (SOFSA), managed by Lockheed Martin. They also can be obtained at military on-base retail locations. Streamlight also has Defense Logistics Agency (DLA) - managed national stock numbers (NSN) on all military-approved equipment, as well as contracts with ServMart and other GSA contract holders. 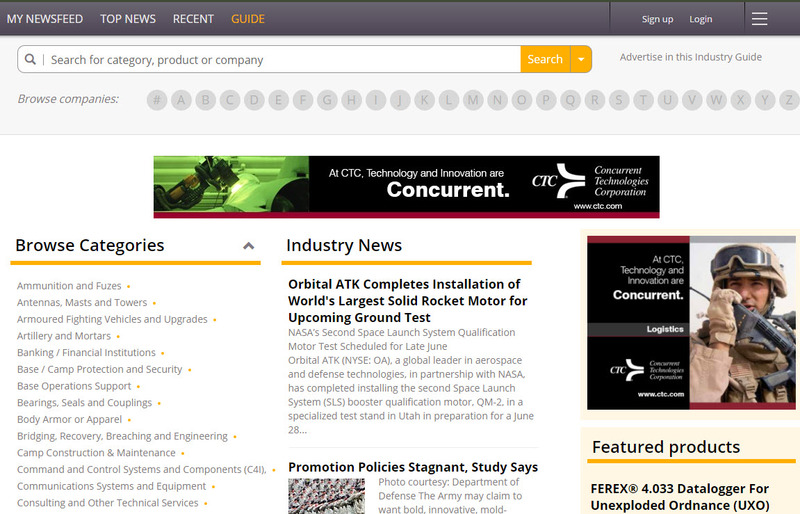 Many of these resellers bring more than 50 years of experience providing armed forces solutions. The ultra-compact, hands-free Sidewinder Compact II tactical light delivers multiple functions from four LED light colors, intensity levels and strobe. It can operate from a single CR123 lithium, AA Alkaline or AA Lithium battery and attaches to MOLLE gear. Its 185-degree tilting body can be rotated frontward to aid in navigation or backward for signaling. 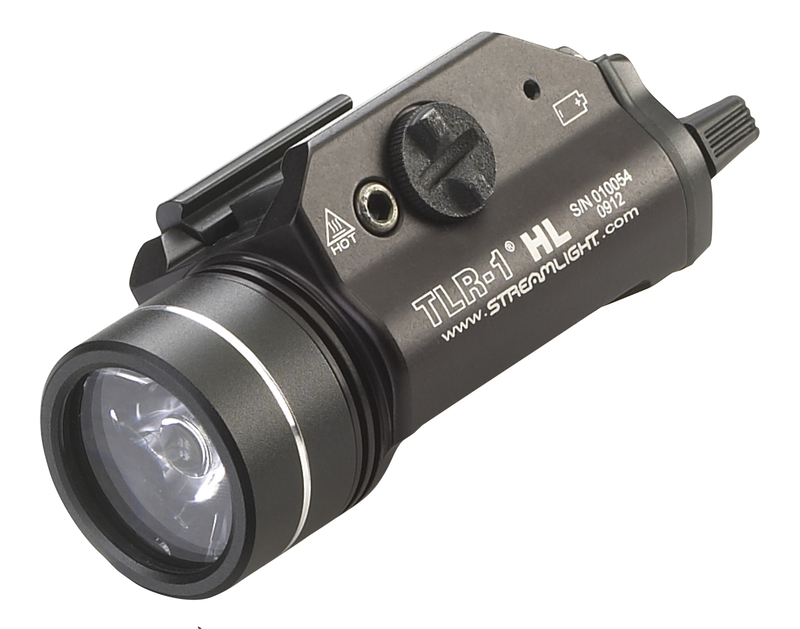 The TLR-1 HL weapon-mounted light provides an 800 lumen blast of light to flood an entire area. A one-handed interface keeps hands safe when attaching or detaching to weapons. It features a safe-off position and has remote switch capability. Its compact size allows it to be placed anywhere on a rail system without interfering with optics/aiming devices. 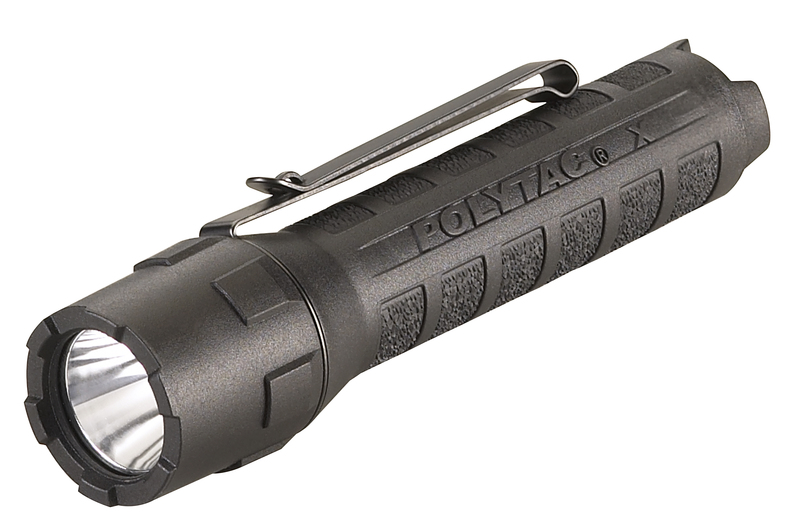 The PolyTac X is an exceptionally bright, tactical light that features up to 600 lumens. The durable polymer light is waterproof and impact resistant with multiple user-selectable programs and strobe signaling. The light runs on CR123 lithium cells or a USB 18650 rechargeable battery for multi-fuel power. As lighting technology evolves, Streamlight will continue to work with the Army community to develop effective new lighting tools. The company takes military end-user feedback to the highest level of the organization as well as shares it with the entire company to keep employees motivated to always find ways to do better for military users. Matthew Baker is the Director of Sales – Military and Federal divisions for Streamlight, Inc., headquartered in Eagleville, PA.